As if I'm anywhere close to being able to talk about Leonard Nimoy's death without my heart hurting like crazy. 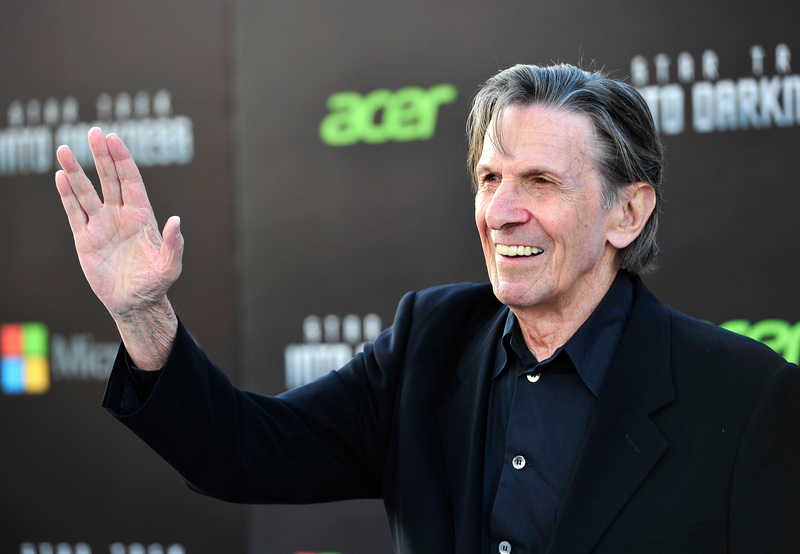 Apparently, Nimoy's daughter is planning a tribute film to help honor his memory. Even without hearing anything more about it, you can already feel the stinging pain in your emotions. I don't know how I'm going to be able to handle it. And, just to drive that point home even further, the film won't be a retrospective of his career and achievements, but also about saving others from the chronic lung disease that ultimately took his life. As a special tribute to my father, and to bring more information about COPD to light, I am pleased to announce that my fiancée, David Knight, and I are producing a new documentary film that is going to include the latest advances and treatments available today.